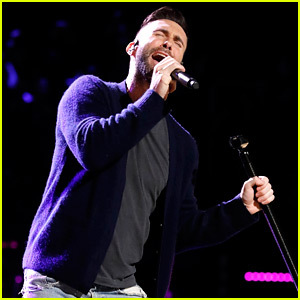 Adam Levine and his band Maroon 5 rock out on stage during the 2019 Super Bowl Halftime Show on Sunday night (February 3) at Mercedes-Benz Stadium in Atlanta, Ga.
Make sure to see what Adam‘s wife Behati Prinsloo posted on her Instagram Story before the halftime show, in which she said she was more nervous than him! Imagine Dragons' Dan Reynolds Gets Support from Alec Baldwin & More at 'Believer' New York Premiere! Dan Reynolds is all smiles while posing with Alec Baldwin on the red carpet of the premiere of his HBO film Believer held at the Metrograph on Monday (June 18) in New York City. 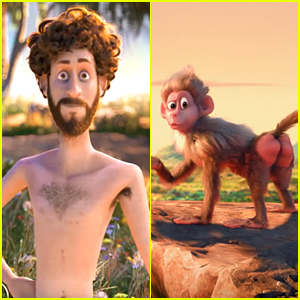 The 30-year-old entertainer was also joined by his Imagine Dragons bandmate Wayne Sermon, Grace VanderWaal, Maroon 5‘s James Valentine, Neon Trees‘ Tyler Glenn, RuPaul’s Drag Race star Alexis Michelle, and Patrick Wilson and his wife Dagmara Dominczyk. Believer follows Dan as he takes on a new mission to explore how the Mormon Church treats its LGBTQ members. With the rising suicide rate amongst teens in the state of Utah, his concern with the church’s policies sends him on an unexpected path of acceptance and change. The documentary is set to premiere on HBO on Monday (June 25) – Watch the trailer below! Some unsuspecting New Yorkers got a super cool surprise when they found out the subway singers that they were watching were actually Adam Levine and Jimmy Fallon! 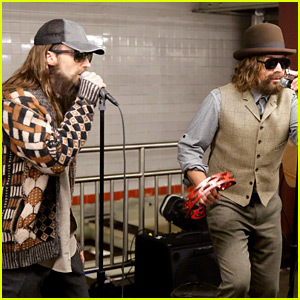 The guys, joined by Maroon 5‘s James Valentine, dressed up in disguise to perform “Crazy Little Thing Called Love” at the Subway platform underneath Rockefeller Center. The skit aired on The Tonight Show Starring Jimmy Fallon on Tuesday (November 21). After taking off their disguises, the guys segued into the M5 song “Sugar” and people ran from all corners of the station to get a glimpse of the mini-concert! Maroon 5 performed their new single “Cold” live for the first time this week and they just uploaded the official video of the performance! 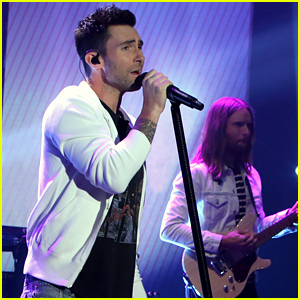 Adam Levine and his bandmates appeared on The Ellen DeGeneres Show on Wednesday (February 15) to debut the song. 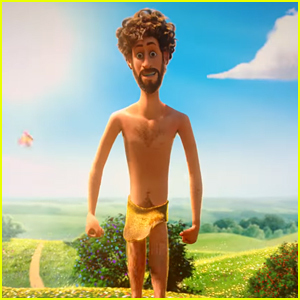 Make sure to watch the official music video for the new song, which features an appearance from Adam‘s wife Behati Prinsloo! Adam will be returning as a judge on the upcoming season of NBC’s The Voice, which premieres on Monday, February 27 at 8/7c. 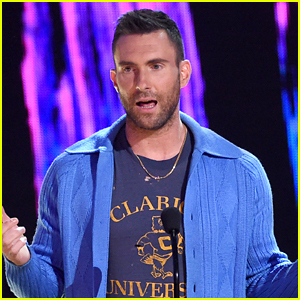 Maroon 5 is hard at work promoting their new single “Don’t Wanna Know” and the band made a stop on The Voice on Monday (November 28) for a live performance! 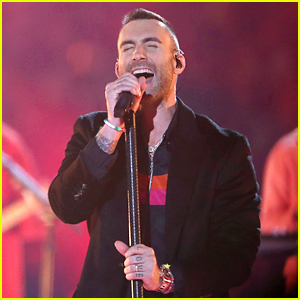 Adam Levine, who is a judge and coach on the music competition series, fronted the performance with his band. Over the weekend, Adam and his wife Behatii Prinsloo stepped out for a cute date night at the Lakers game, where they sat in courtside seats and couldn’t keep smiles off their faces. Watch the performance video below!